Welcome home! 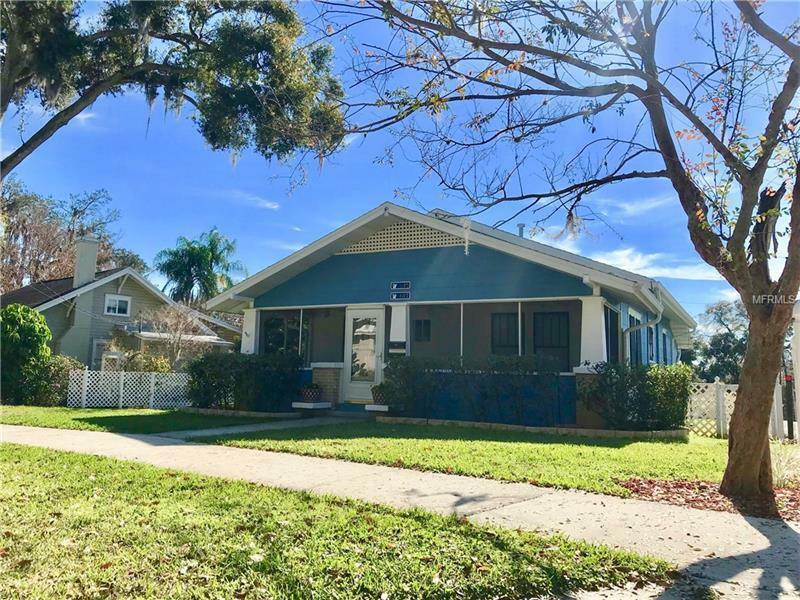 Charming Bungalow located one block from Lake Hollingsworth in the historic district. This home has an open concept living space for relaxing and entertaining. The Kitchen boasts updated cabinetry, granite counter tops, stainless steel appliances, and recessed lighting. The main house has 3 bedrooms and 2 baths. Two of the bedrooms in the main house have walk in closets. The exterior was repainted in December. A preventative termite treatment was done in December 2018. 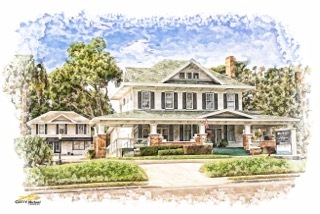 The home has a two car garage (a rare find in the historic district) with a new garage door installed January 2019. The guest house (which is not included in the square footage) has 1 bedroom and 1 full bath. The guest house has its own separate address and can be used as an income-producing rental (as it is now, tenant is on a month to month lease). Guest house also has it's own washer and dryer hook ups and gas fireplace.